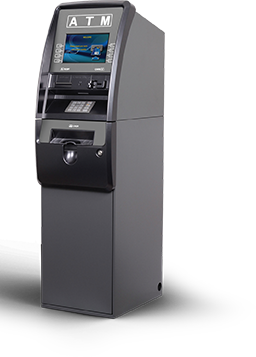 GIVE YOUR BUSINESS A CASH INFUSIONWITH A MONEY MACHINE ATM. 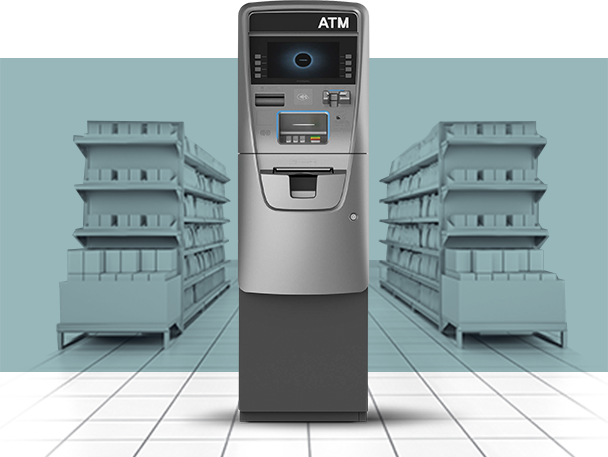 Did you know that more than60% of cash withdrawn from an ATM is spent at that same location? 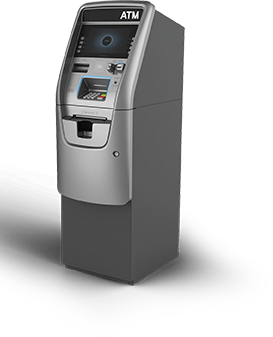 Over 60% of the cash withdrawn from an ATM is spent right at the same location. Increase foot traffic at your business and track your cash levels from anywhere. 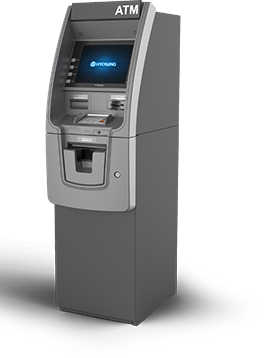 Your Money Machine ATM will become a pure profit center, paying for itself with each surcharged transaction. Eliminate bad checks, reduce credit card fees, make fewer bank deposits, and reduce the amount of cash in your register. Our simple programs, sophisticated software, and diverse equipment choices all come standard with industry-leading service and support. 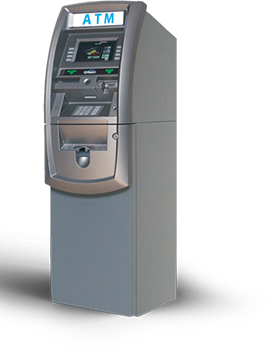 Standard lighted ATM topper add $80. Custom on-screen advertisements or branding. 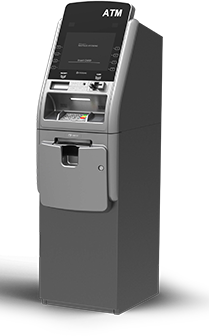 Ships fully-compliant for EMV, PCI-EPP, and ADA. Your ATM will easily pay for itself with each surcharged transaction. 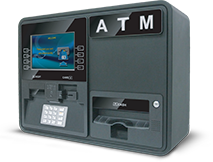 Includes EMV card reader, electronic lock, and removable cassette. Free online reporting and monthly reports. Keep 100% of surcharge fees. Unrivaled Customer and Technical Support. 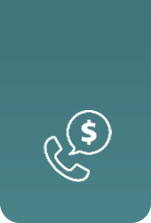 Money Machine has helped thousands of merchants increase their profits and we can do the same for you.All with the latest cutting-edge equipment, competitive pricing, and the best software in the business. I like Money Machine. It’s very secure and when I need help they are there for me. I've been with the company over 15 years and I’ve never had a problem. I highly recommend them. READY TO PUT THE POWER OF A MONEY MACHINE ATM TO WORK FOR YOU? © 2019 North American Bancard, LLC is a registered ISO of Wells Fargo Bank, N.A., Walnut Creek, CA, and The Bancorp Bank, Philadelphia, PA.